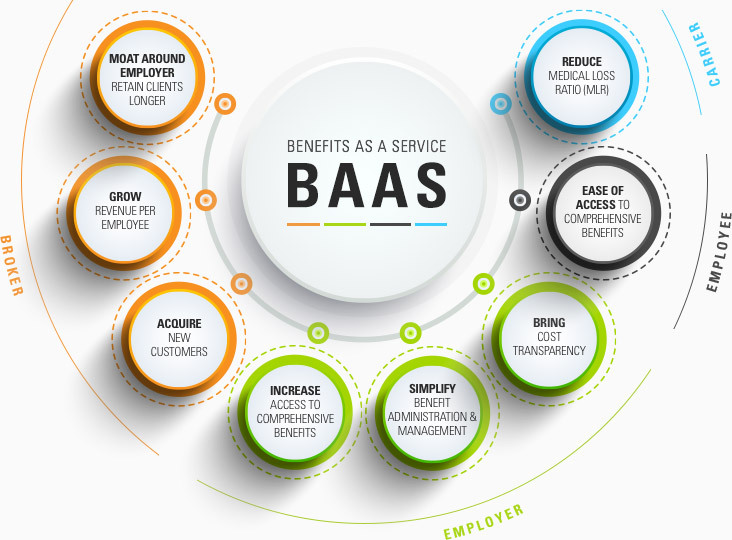 For SMBs looking to provide comprehensive benefits in a cost effective way, Uzio provides a marketplace of products and partners, which simplifies benefits management by combining the power of technology and the experience of the local brokers. Sanjay is a serial entrepreneur. Before Uzio, Sanjay co-founded, launched, built and presided over two other successful ventures, hCentive and GlobalLogic. hCentive is a software company that has simplified the complex world of enrolling and managing health benefits. In 2014, CMS chose hCentive technology to run benefit exchanges for small businesses in 33 states. More than ten million people have enrolled in benefits using hCentive technology. hCentive has been in Inc. 5000 fastest growing companies three years running. GlobalLogic which grew to over 5,000 employees in more than six countries, is in the software product outsourcing space. 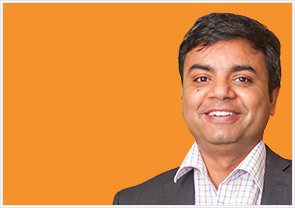 Sanjay was President of GlobalLogic for almost ten years. The company attracted investments from top notch VC firms like New Atlantic Ventures, Sequoia and NEA. The company was acquired by a private equity firm and generated very attractive returns for its shareholders. 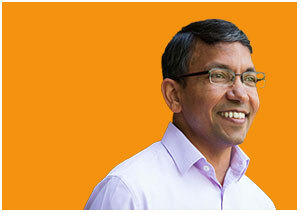 Apart from entrepreneurship, Sanjay’s other passions are public policy and American history. In his free time, you will find him either listening to C-Span or reading biographies of American presidents. Sanjay earned his MS in Engineering and Management from Indian Institute of Technology Kharagpur, India, and his Bachelor of Engineering from the Government College of Engineering in Raipur, India. Sushant currently heads the Commercial Business. His focus is to build scalable SaaS businesses and habit-forming products. He masters in P&L management, deal making and building an ownership lead team. He has also lead several successful mergers and acquisitions. Sushant joins Uzio alongside Sanjay to bring SMBs (Small and Medium size Businesses) a much needed platform for providing the very best in comprehensive benefits management, HR solutions and compliance. He had spent most of his career as an impactful leader at Headstrong (Genpact) and has also served as a Team Leader at Wipro. He has an MBA from State University of New York at Buffalo – School of Management. He has received a Bachelor’s degree in Electronics and Technology from National Institute of Technology, Silchar.